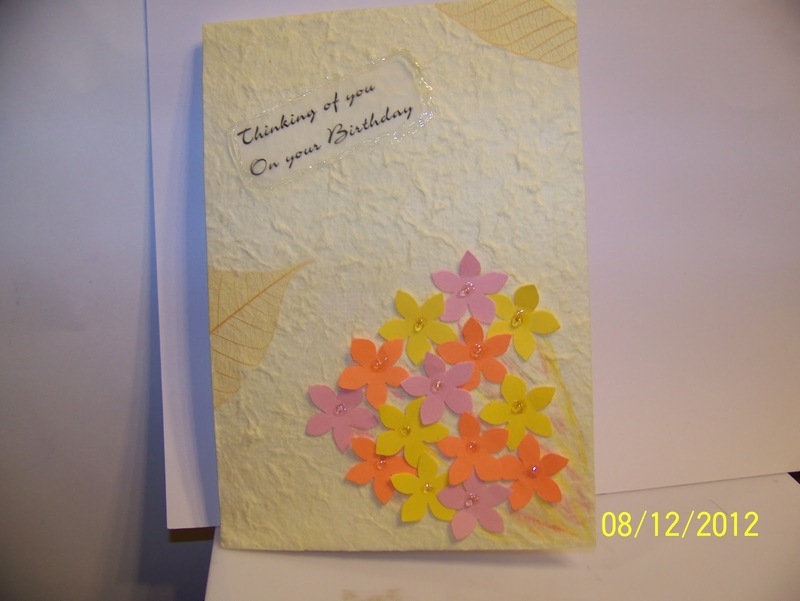 The texture on your card is fantastic! I love the little bit of bling on those sweet flowers--great detail! Thanks for joining us at The Play Date Cafe! darling card..love the cluster of blooms! thanks for playing with us at The Play Date Cafe!! !